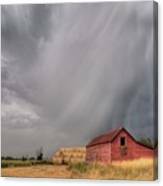 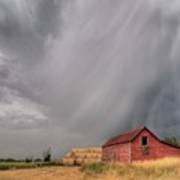 Hail Shaft And Montana Barn is a photograph by Dave Rennie which was uploaded on July 10th, 2016. 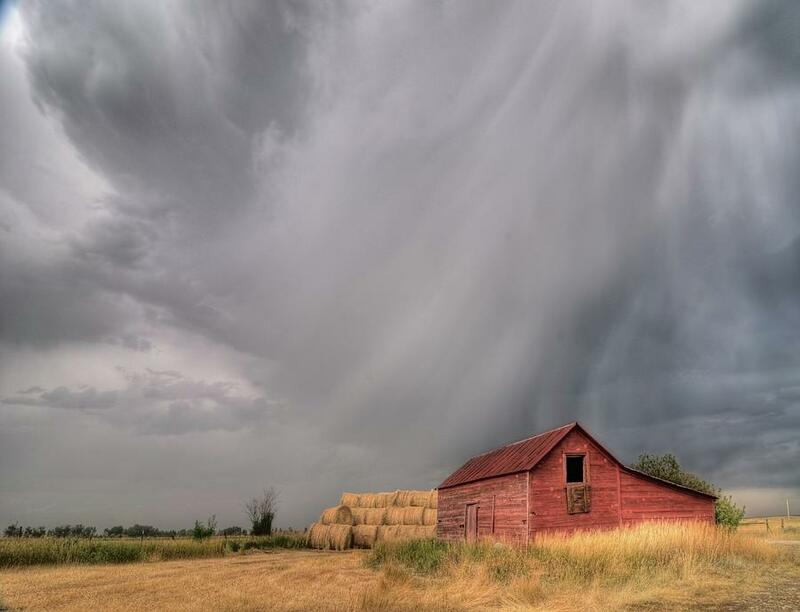 Rain and hail falls beyond an old barn north of Red Lodge, Montana. 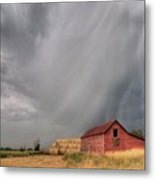 There are no comments for Hail Shaft And Montana Barn. Click here to post the first comment.